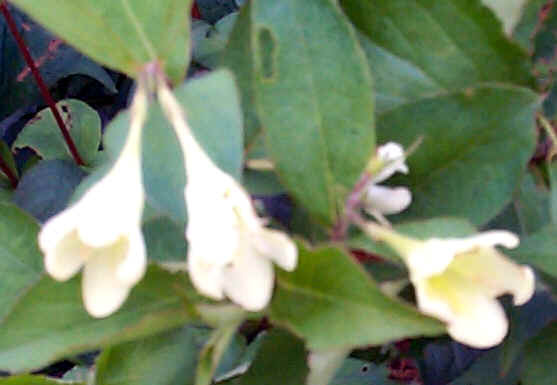 Weigela "Canary" has light yellow blooms early in the season with an occasional repeat. Flowers start in late April as Forsythia blooms are finishing. Nice dark green leaves on a strong growing plant(4-5’).Easy to grow with very few insect or disease problems.